BID Renewal... you said YES! Results of the BID renewal are in and we’re delighted to report it’s a YES! The committee that oversees the BID put together an ambitious plan covering the next five years which includes a push to fill what vacancies do exist, improve on investment to continue to attract key, high quality businesses to the area…. and now is the time to put that plan into action. We’ll be working hard over the next five years to bring positive change to BS3, by bringing new and exciting businesses into the area, working to ensure all local businesses are getting a fair deal when it comes to business rates and access to local services. We’ll also be working hard to make BS3 an even better place to live, work and play with events, programmes, projects and more. 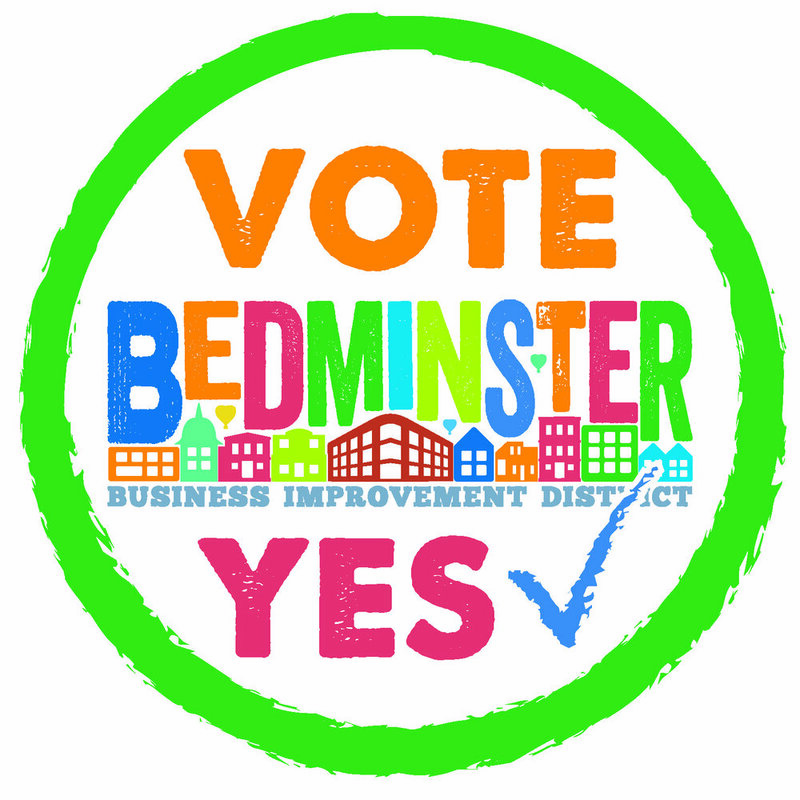 This is a hugely exciting time for Bedminster and the BID… so let’s get to work!